What is Schiff Vitamins Megared Joint Care? 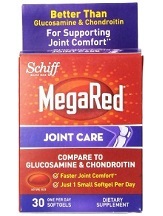 This is a detailed product review for MegaRed Joint Care manufactured by Schiff Vitamins. 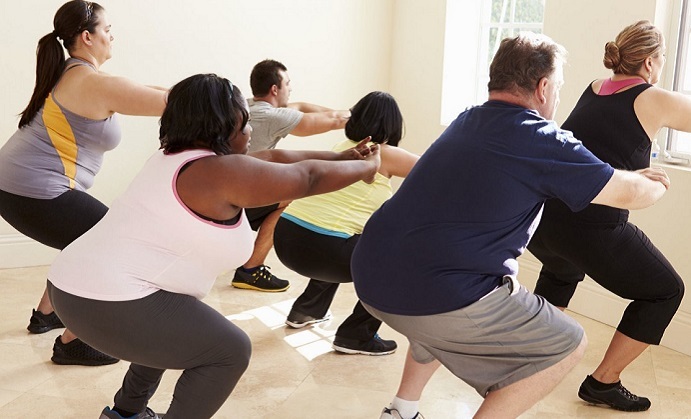 This supplement is advertised as being a very effective remedy for sore joints. 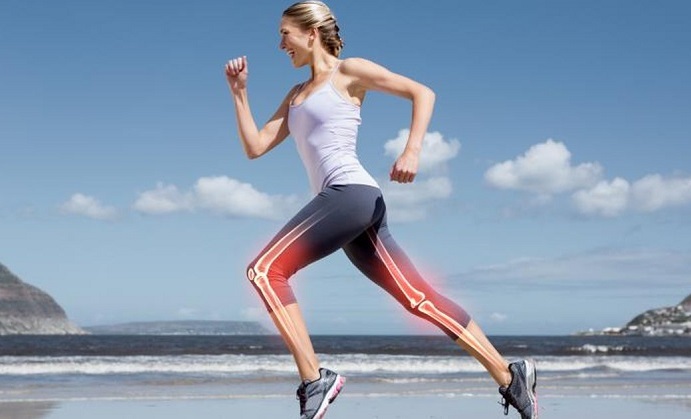 The manufacturer states that the product will help lubricate joints. 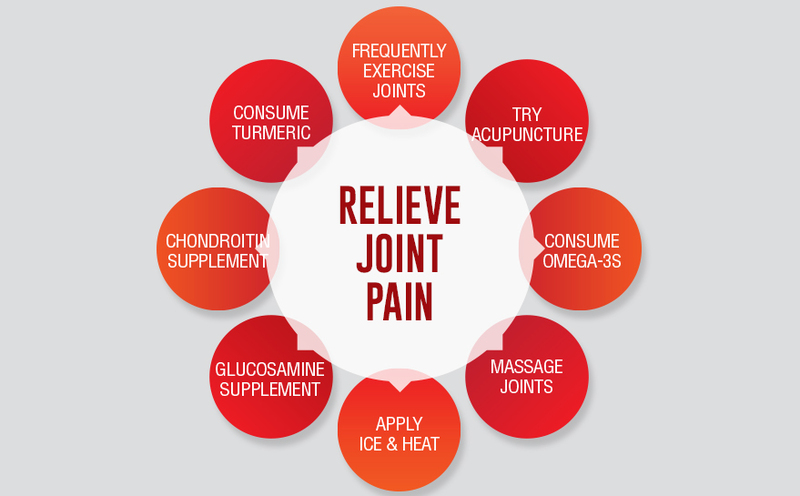 What’s more, it will also reduce oxidative damage in the joint, due to its formula which contains powerful antioxidants. Keep in mind that this product contains shellfish and gelatin. It is not a vegetarian or vegan product. The label advises customers to take one capsule a day. However, it is unclear if the capsule should be taken in the morning, the afternoon or the evening and it is equally unclear if it should be taken before, after or during meals. The 30 capsules contained in a bottle of MegaRed Joint Care cost $37.99. Sadly, there are no other offers or discounts, not to mention monthly subscriptions. The manufacturer also omitted to give any information regarding transportation fees. Like we’ve mentioned before, this product contains shellfish, so people who are known to have shellfish allergies should definitely consult a physician before taking the capsules. The same thing should also be done by people who are taking anti – coagulants or any other prescription drugs. The manufacturer doesn’t seem to be so confident in his product, given the fact that they offer no guarantee. This is actually bad news for unsatisfied customers or even for potential customers. There is no indication of just how effective this product is. 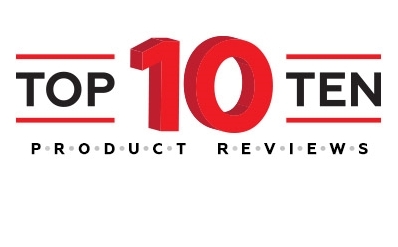 Despite the few positive customer reviews, we also notice another disturbing fact: the manufacturer doesn’t seem interested in answering customers’ questions. 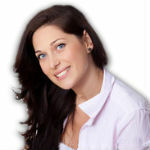 There are a lot of inquiring clients on their web page, but all the questions are left unanswered. 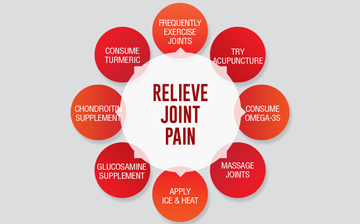 MegaRed Joint care is advertised as a very effective joint relief treatment. It is fairly affordable and the ingredients seem to have appropriate concentrations. However, the fact that it contains shellfish and that it does not have clear instructions is concerning. The same thing goes for the lack of a guarantee and their lack of interest in customers’ opinions. 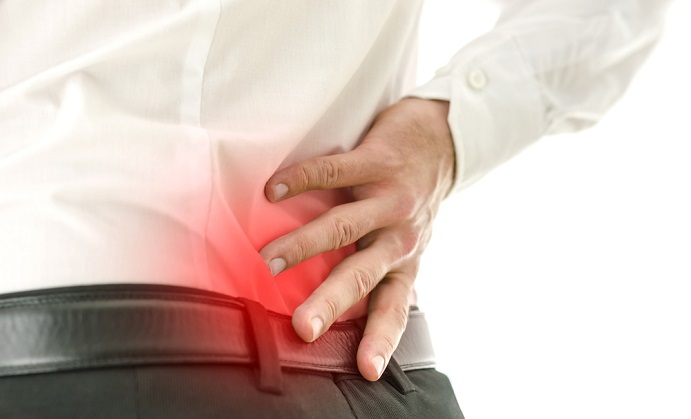 As a result, we advise that you keep looking for a more suitable product for your joint care.